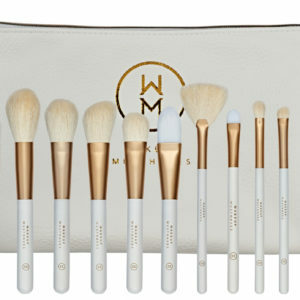 A single tool of your choice with the MUMH Brush Cleaner all wrapped up in a luxury box, perfect for Mother’s Day. We can bet they will remember you for this gift! There’s always that one person we buy for that already has everything…When it comes to buying gifts, you want to get them something that will give the WOW factor, something they will actually use and something that wouldn’t have crossed their mind to buy themselves. Let us make it simple for you…We bet they wear makeup, right? This Mother’s Day, spoil your mum, after all, she deserves to feel a million dollars.